Every time there's an Apple event, you know that people will be tuning in. 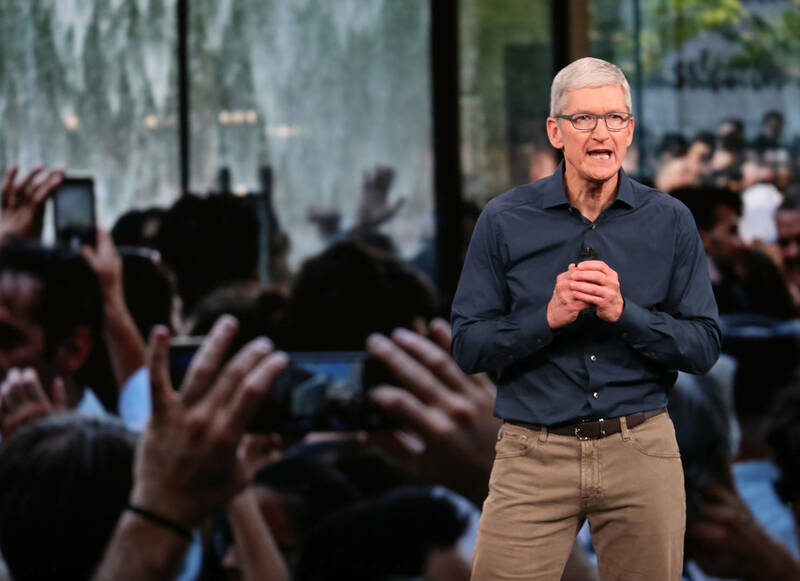 The massive company always holds gatherings for press and fans to announce their new projects and it looks like today will be another big day for Tim Cook & Co. After tons of speculation that Apple will announce a brand new streaming service, today may be the day where it's finally unveiled. The event is already underway and this is how you can tune in. Apple has conveniently added a live stream to its own website, which makes it easy to watch. Click here to be the first to know everything that goes down. Already during the event, Tim Cook has announced some major additions to their product offering. Adding to the success of Apple Pay, Cook has revealed that Apple Card will be their newest product. It can be used worldwide from the Wallet app, revolutionizing credit card use and taking the next step in Apple's technological takeover. The biggest rumor surrounding this event is that a content streaming service will be announced to combat Netflix, Hulu, and others. The company already has Apple TV; this would be the latest move as Apple infiltrates most technology departments.